Your No. 1 Partner in Abrasive Raw Materials Supply and Evaporation Sources..
All these features make it an important raw material for the abrasive and refractory industries. It is also widely used in applications where wear and tear resistance is required suchas tiles, laminates, ceramic linings and concrete floors. 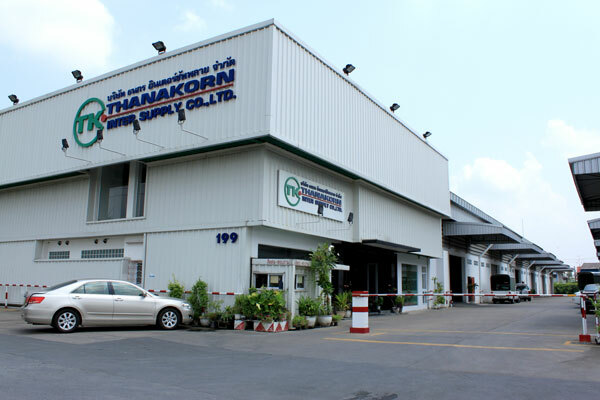 Thanakorn Inter Supply offers complete solutions for Aluminium foundry and die casting industries via various products; e.g. ceramic foam filter, coating for refractory and metallic surfaces, fluxes for molten Aluminium treatment, lubricants and parting agents for the various casting processes. 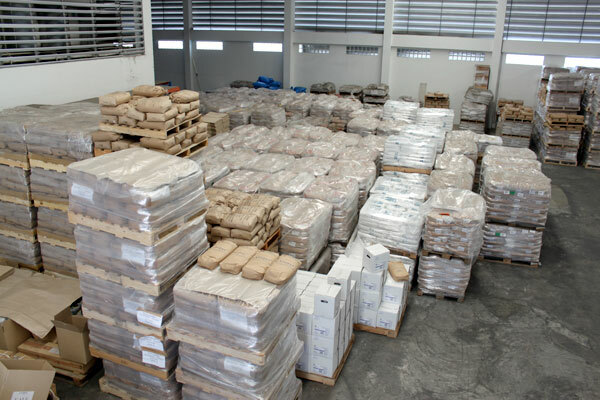 Thanakorn Inter Supply offers various products for vacuum metalizing and packaging industries from a world-class producers; e.g., refractory metals, Tungsten filaments, Tungsten sheets, Tungsten boats, Aluminium coils, Molybdenum rods, Molybdenum sheets, eb filaments etc. 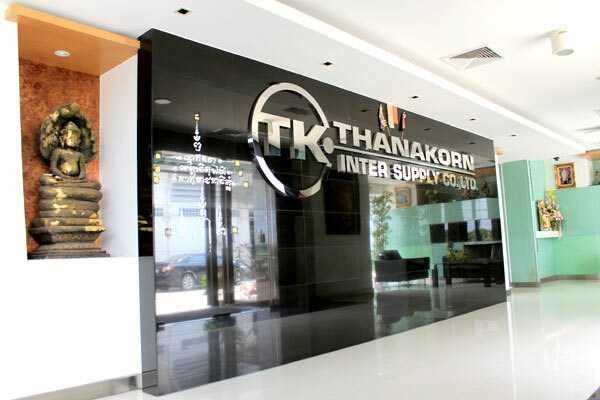 THANAKORN INTER SUPPLY CO., LTD.